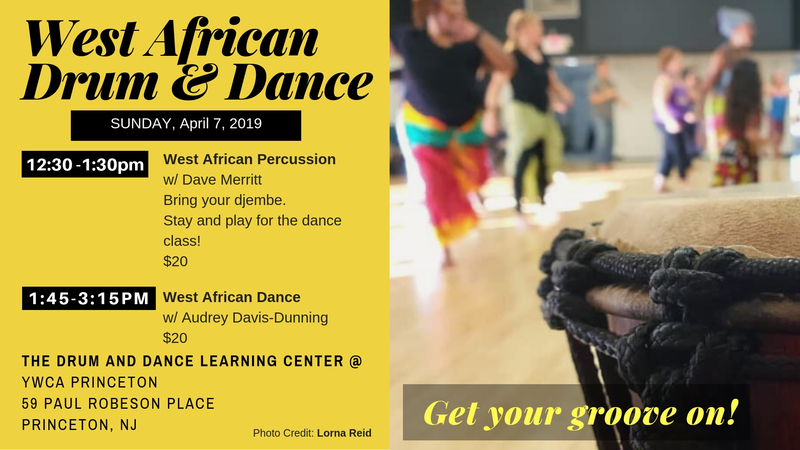 Are you excited to learn dance forms and percussion from cultures around the world? 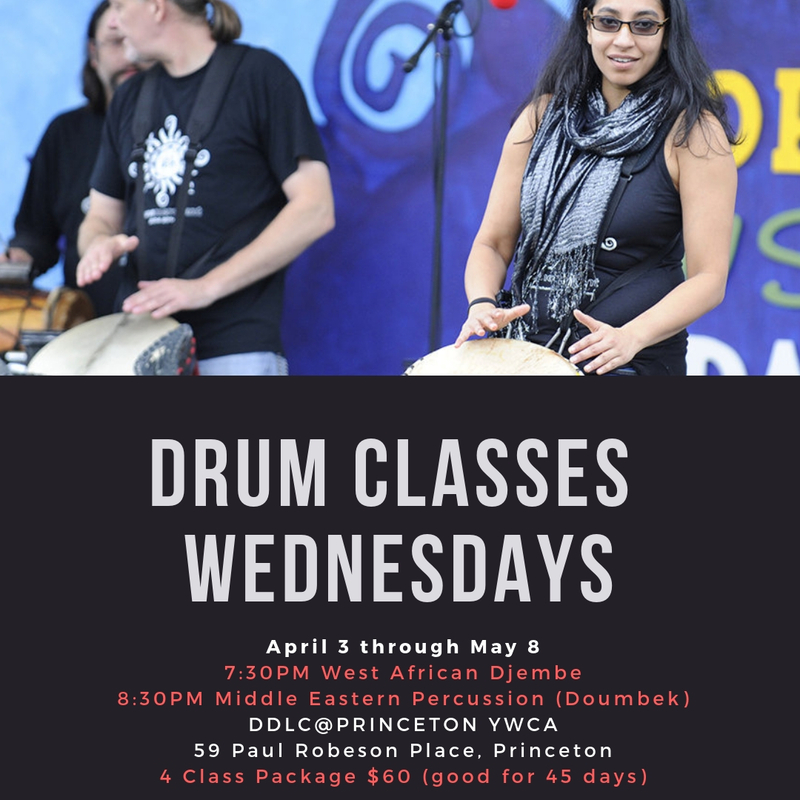 The Drum & Dance Learning Center (DDLC) at YWCA Princeton is the prefect place to learn Belly Dance and West African and Middle Eastern Percussion. Our classes provide a fun & relaxed environment for both the casual student as well as a path for growth for life long learners and are a great alternative to your everyday workout. Sweat, learn to dance and have fun while doing it! Discount packages and drop in classes available.